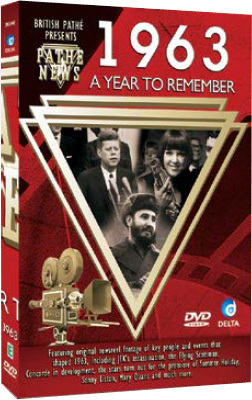 SALE PRICE..1963 - A Year to Remember, the classic series that recalls the definitive events of the 20th Century. he stood at the pinnacle of the political world. Then, suddenly, he was gone. of the Nuclear Test Ban Treaty. 1963 was certainly a year to remember.